Source in Sketch file format. 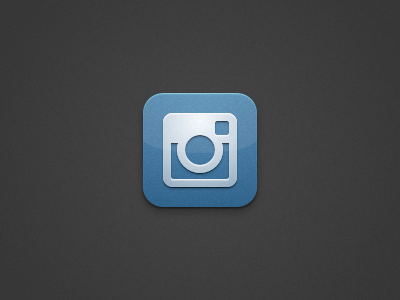 Instagram replacement icon is a free Icon design resource made by Dribbble user Alexander Ustinov. As far as I can tell, its license is Unknown.